Cheryl Case has been a Traditional Usui Reiki Master Teacher since 2000. She is the owner of Southington Reiki, LLC dba A Hand in Healing and Partner of Sharing The Light Wholistic Center, LLC in Avon, CT. Cheryl is a member of the International Association of Reiki Professionals and author of Reiki Reflections: Sharing the Light, Changing Hearts. Cheryl's vision is to bring all like-minded wholistic business professionals together towards the bigger picture of sharing our light with the world! Together, we can do more to ensure natural wellness options are part of every health plan. Bring your strengths, passion, and vision into the group that is determined to be gladly accepted into the medical world. 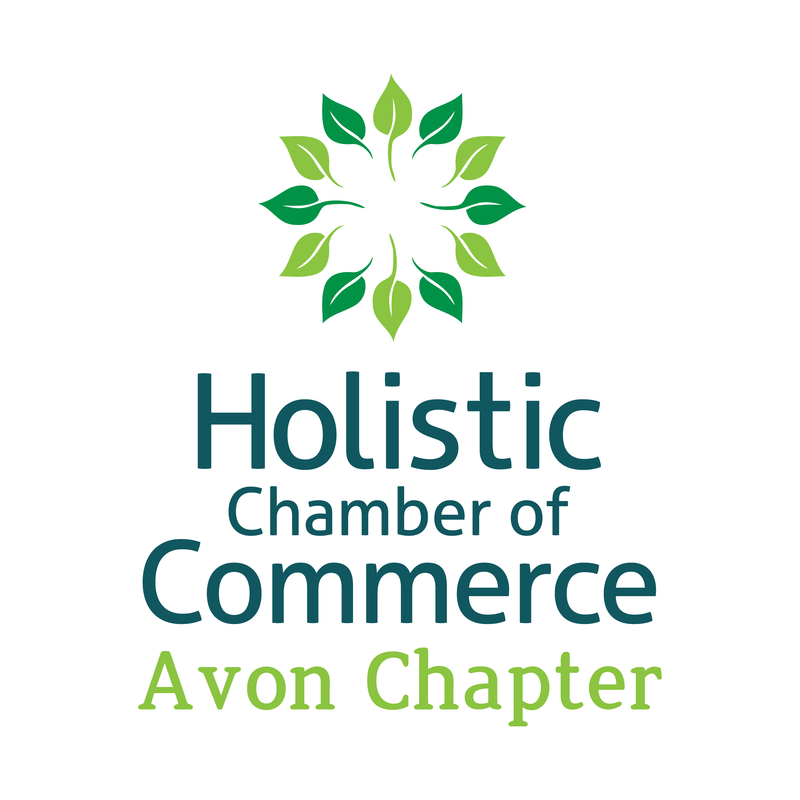 Your Avon Holistic Chamber of Commerce membership will be part of the legacy you will leave behind. Future generations will know you mattered! We can't do this alone, join us! Time Management! How to get 25 hours into your day! Price: FREE for members! Non-members can attend 2 free meetings! Light refreshments and beverages provided! Work, email, cell phones, texting, instagram, linked in, facebook, meetup, calendars, meetings, doctors appointments, elder care, hair cuts, grocery shopping and life! Your days are hectic, and we are here to help. There are simple ways to cut down on all the outside media in order for you to get more time back for you. Come and discuss ways to increase the amount of free time for you! Member speaker featuring Attorney Kevin Ferry! Members attend meetings for FREE, non - members may attend two free and then must commit to joining the chapter. Don’t forget your business cards and flyers to hand out. Can’t wait to meet you at 6:30pm! You can stay and chat the night away after 8pm. We are creating a consistent community here in Avon! Save The Date: June 19, 2019 6:30 pm - 8:00 pm Speaking to get clients, even the non-believers will come!